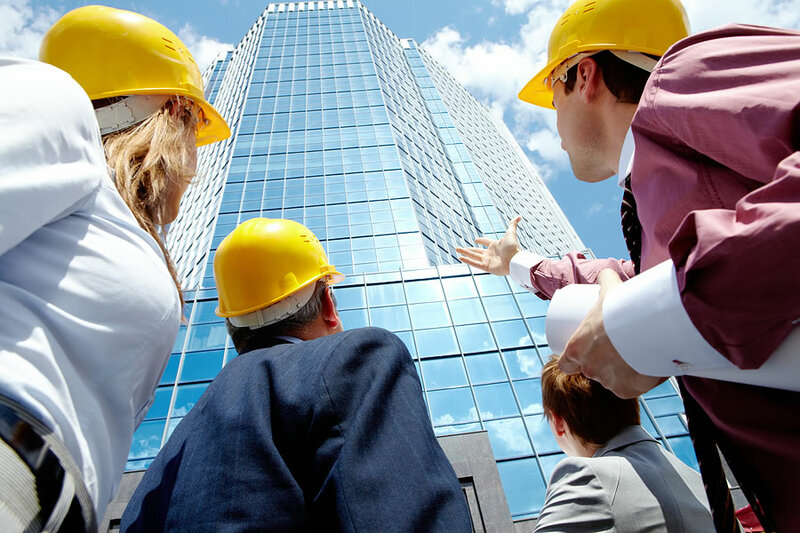 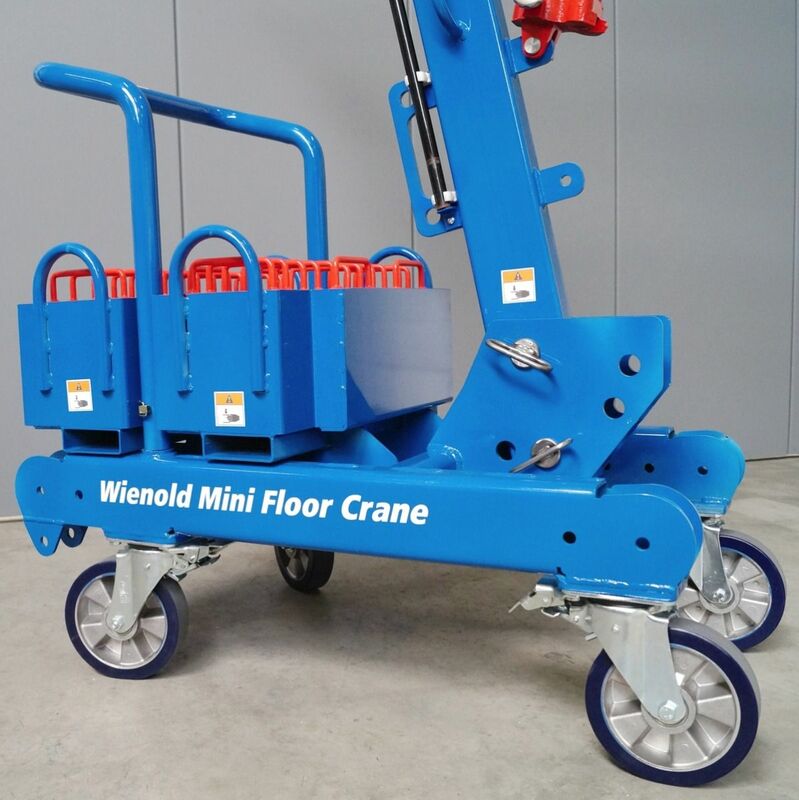 The Wienold Mini Floor Crane (MFC) is designed to suit a range of indoor applications. 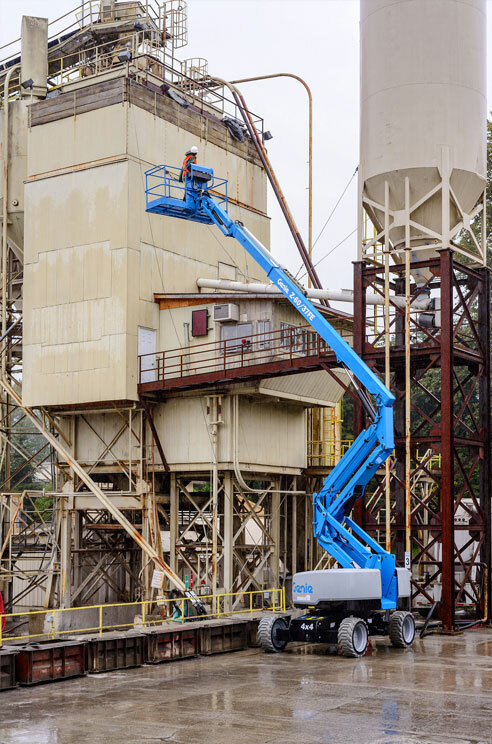 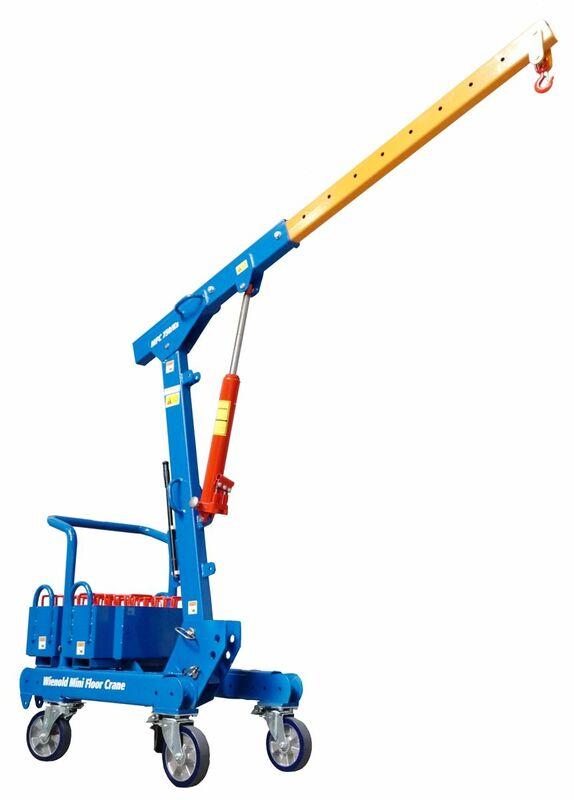 It features two reverse-mounted outriggers with counterweight boxes for extra stability, and can lift loads of up to 750kg to a height of 3.05m. 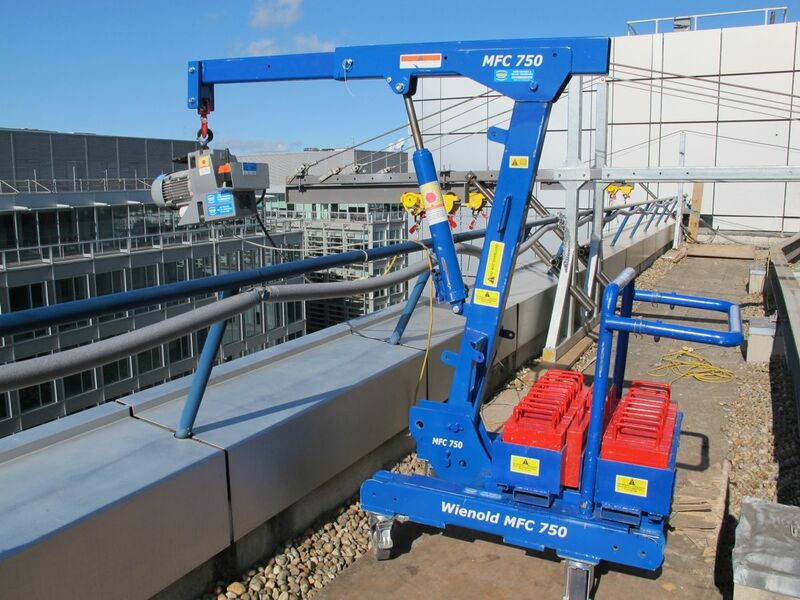 The Wienold MFC is also fully adaptable and can even lift loads from below ground level with an optional electric hook winch.